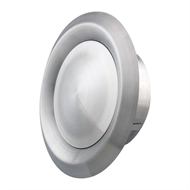 The Q-Décor 150mm Round Cone Diffuser is a stylish and efficient ceiling vent. 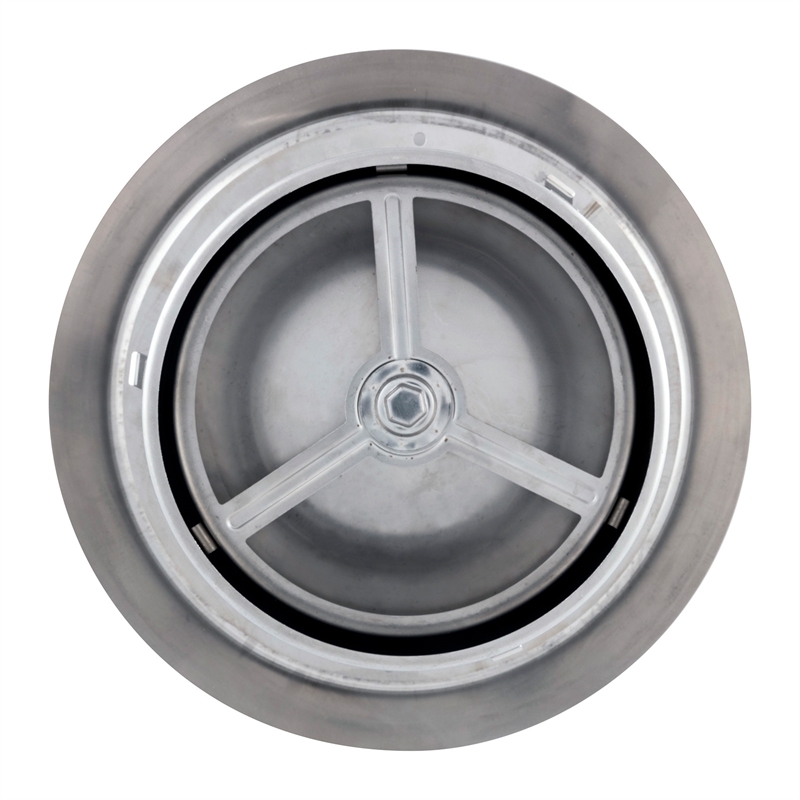 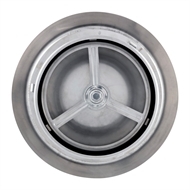 Featuring an inverted movable centre, the vent efficiently regulates airflow. 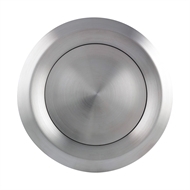 Constructed from 316 marine grade stainless steel, the Q-Décor 150mm Round Cone Diffuser is attractive and resistant to corrosion.